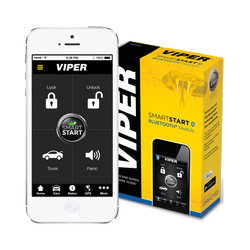 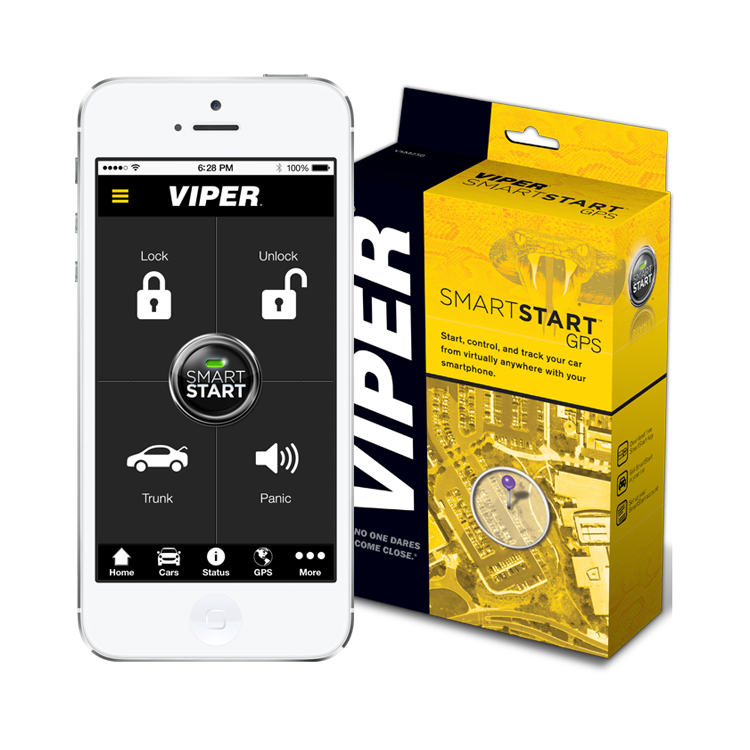 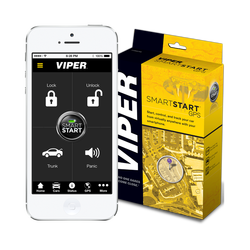 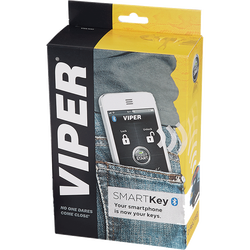 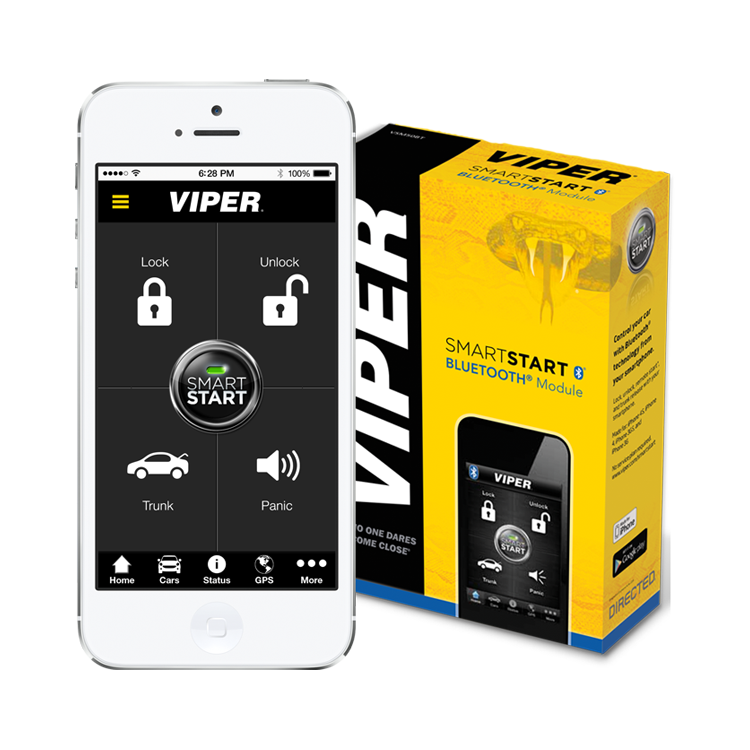 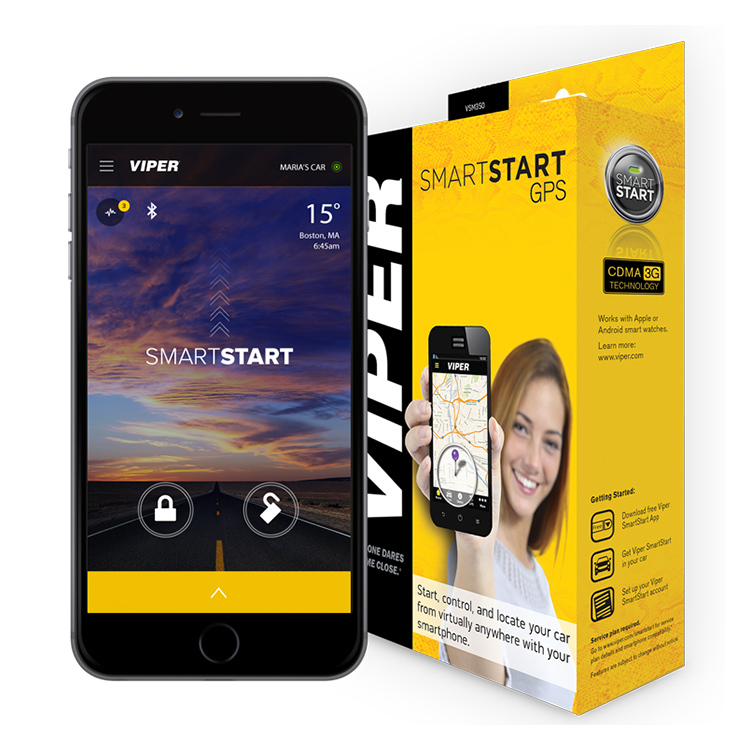 You can add a Viper SmartStart module to any compatible Viper system to make your system SmartStart ready. 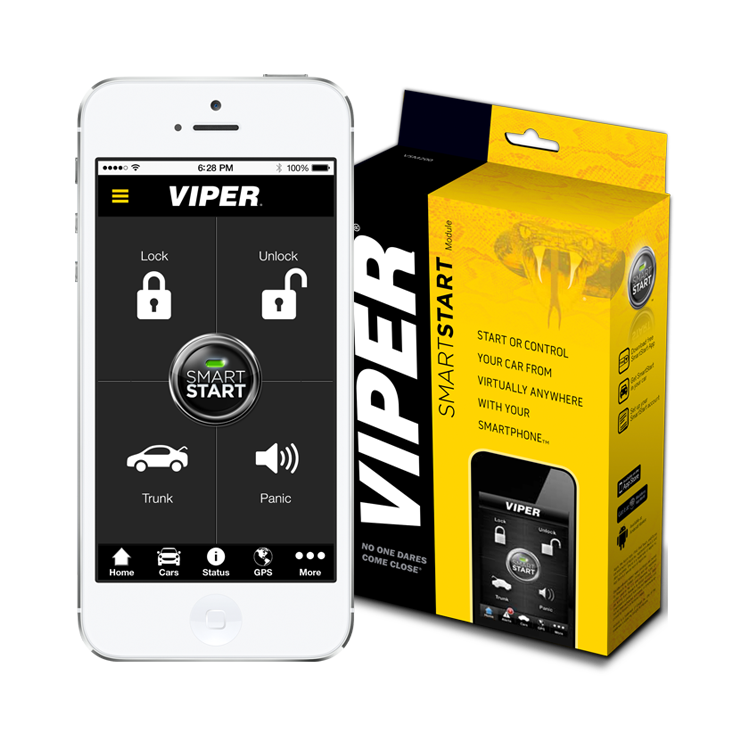 The bluetooth module is an affordable way to SmartStart your car. 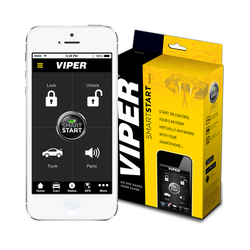 based features. 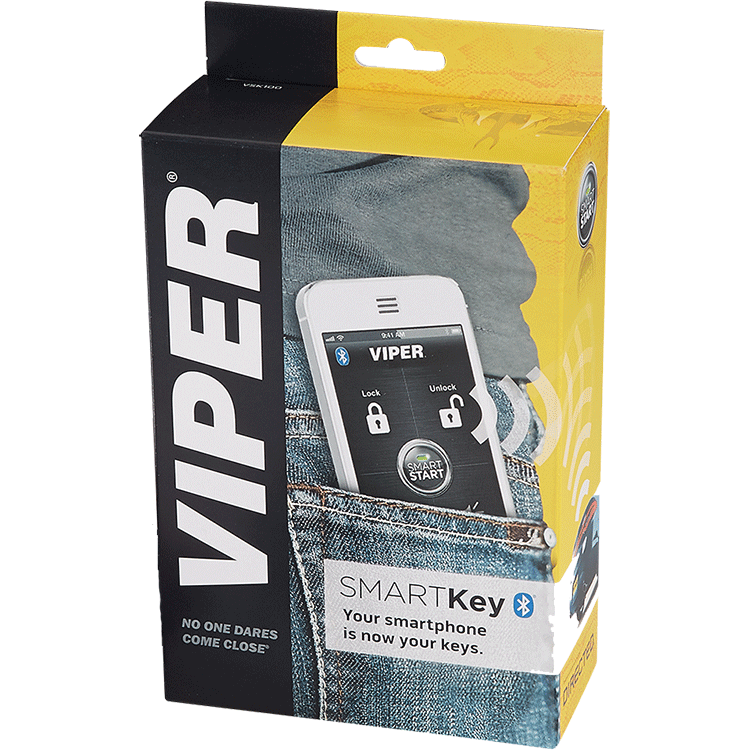 Subscription service required!